What Are the Best Tips for Cooking Rice in a Slow Cooker? Cooking brown rice in a slow cooker requires additional water. A bowl of rice made in a slow cooker. Cooking rice in a slow cooker offers some advantages to cooking over the stove, yet certain precautions need to be made to make sure the rice is cooked thoroughly and comes out fluffy and fragrant. Buttering the slow cooker before cooking will ensure that the rice will not stick during cooking, and it will also add flavor to the rice. Using chicken or vegetable broth instead of water will also ensure a tastier dish, even without the addition of salt. When making brown rice in a slow cooker, it is important to add extra water, as brown rice cooks longer than white rice. 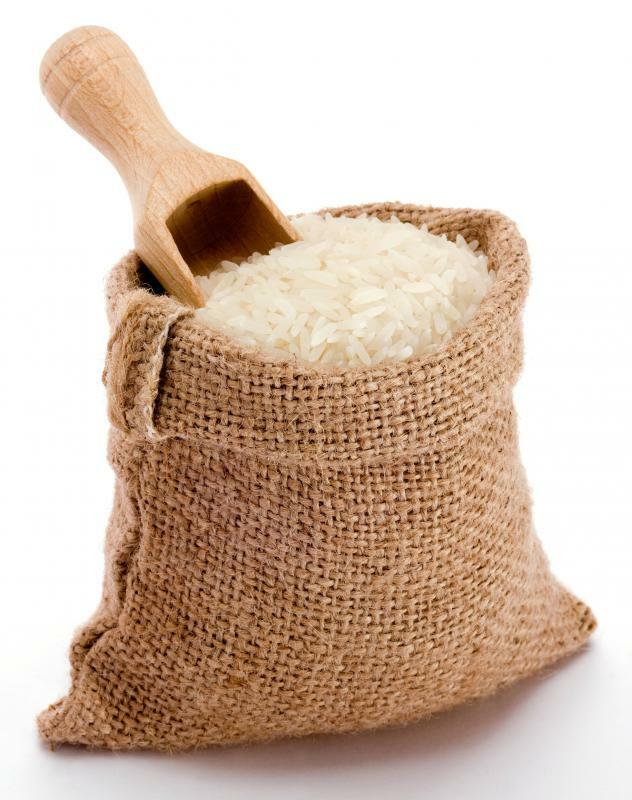 Often, rice can become sticky during cooking, and if proper precautions are not made beforehand, rice can harden and stick to a pan and become difficult to remove. Using a tablespoon of butter or oil to grease the slow cooker before cooking rice is the best way to avoid this issue. Adding butter when cooking rice in a slow cooker will also lend a richer flavor to the rice, and will often help in making the rice fluffier and less sticky. Too much butter or oil added may make the rice too greasy or wet after cooking in the slow cooker, so keeping fat content down to one to two tablespoons is best. It is important to use twice the amount of water when cooking rice in a slow cooker, as rice will often double in size during cooking. Two cups of water for one cup uncooked rice is the recommended standard for cooking rice. 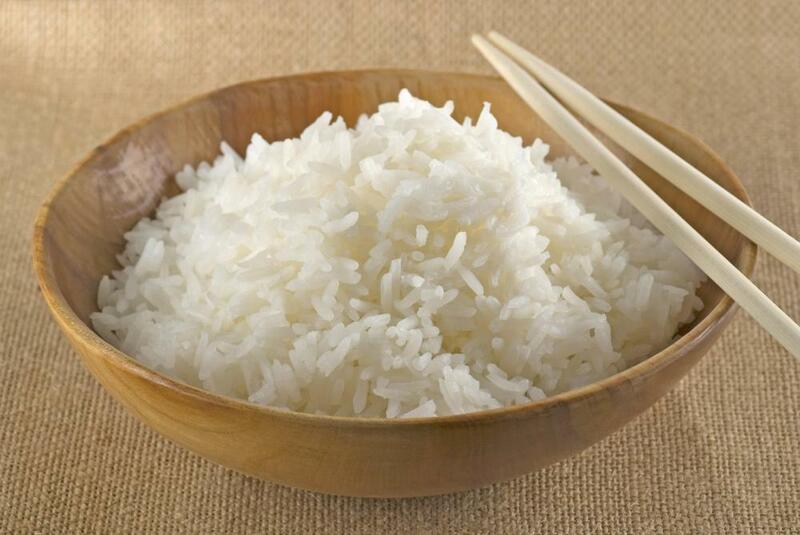 For this example, the one cup of rice will double to around two cups of cooked rice when cooking has completed. In a slow cooker, this will often take around six hours for white rice. Replacing the water with chicken or vegetable broth can result in a richer flavor without having to add any additional salt or fat. 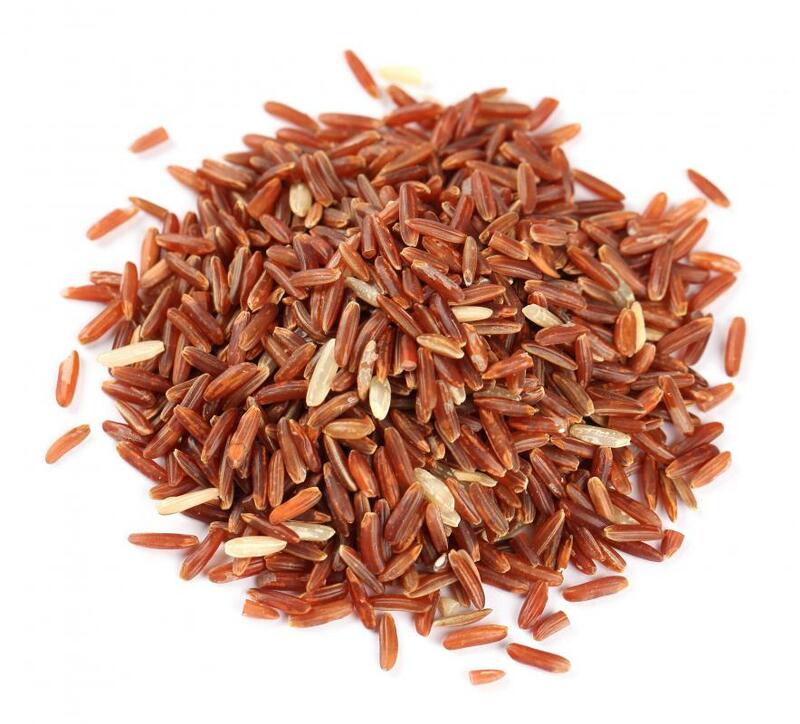 When cooking brown rice in a slow cooker, it is important to start out with hot or boiling water or broth, as this helps the rice cook thoroughly. 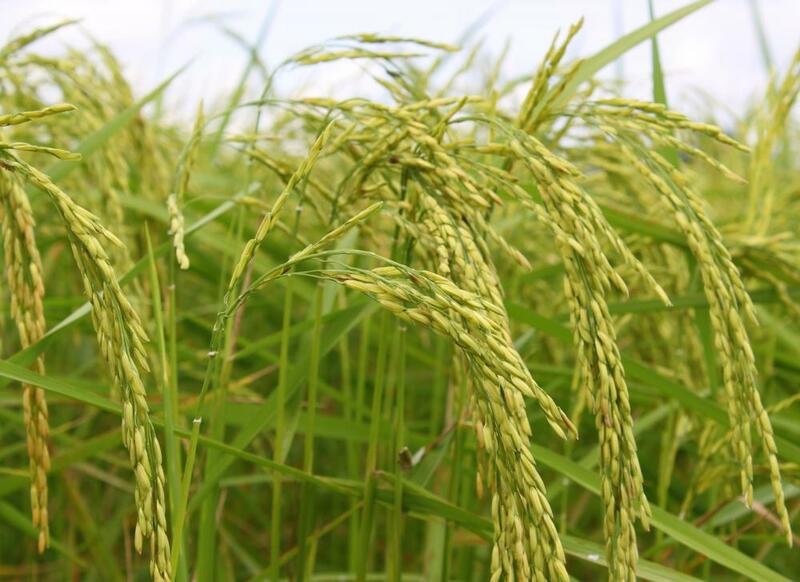 Since brown rice is a whole grain and contains a harder shell, the hot water or broth will help break open the shell and allow for a more softer cooked grain. Adding an additional cup of liquid, whether water or chicken broth, will also ensure the rice comes out fluffy and moist. 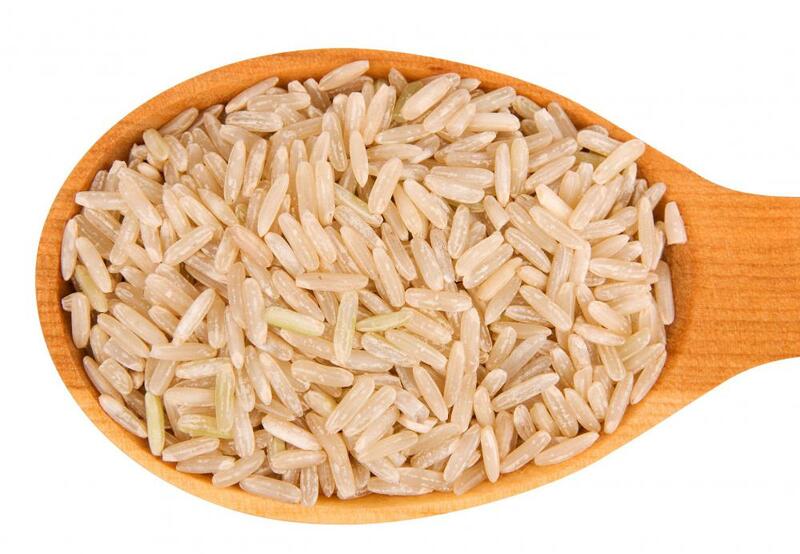 Brown rice may take one to two more hours than white rice to cook in a slow cooker. How Do I Choose the Best Cheap Rice Cooker? What Is a Rice Cooker Pan? What Are Crock-Pot® Baked Beans? What Is an Electric Cooker? What Is Crock-Pot® Chicken and Rice?